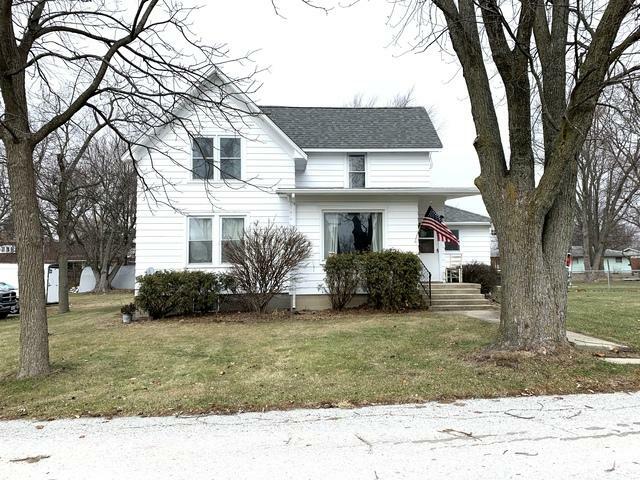 Very lovely, adorable, updated 4 bedroom, 1 bath farmhouse in Peotone. 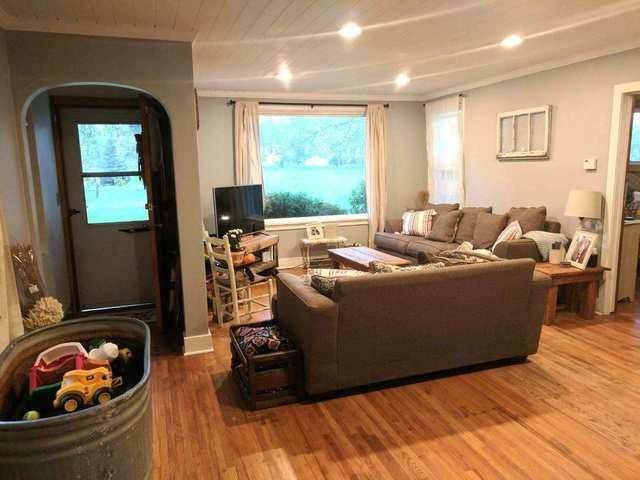 This property is very unique! 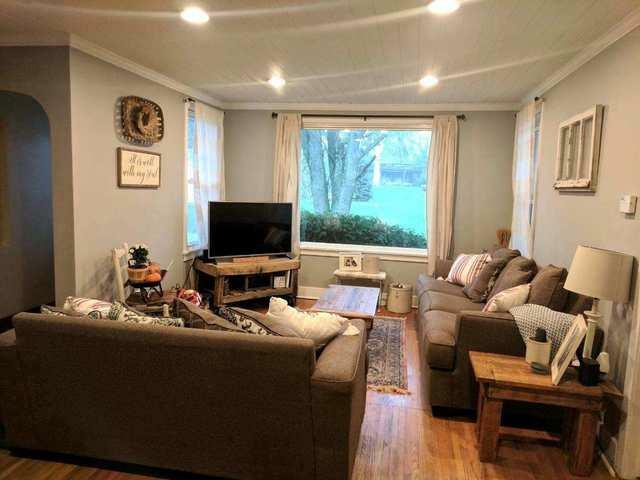 It sits on 1.1 acres on a dead end street, feels like you are in the country but you're in town and close to everything. 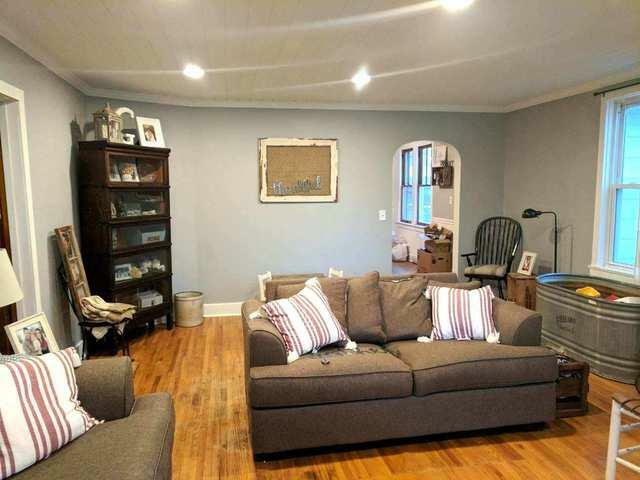 2 bedrooms on main floor and 2 bedrooms up stairs, with an additional bonus room upstairs. Kitchen is so quaint with a over sized farmhouse sink. All appliances stay! Full basement with workshop area and room for storage. New roof, new dishwasher and hot water heater, new flooring, freshly painted interior. This house has so much offer! You'll feel at home the minute you walk inside! Home Warranty included! Move in ready, must see!